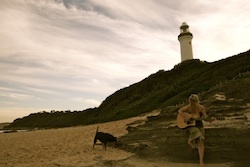 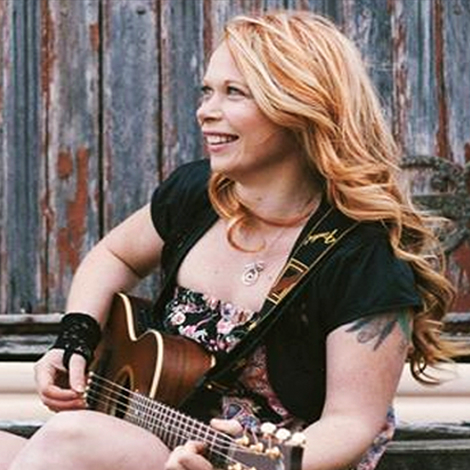 Kate's a local artist, performing at various local music venues between Terrigal and Nelsons Bay. 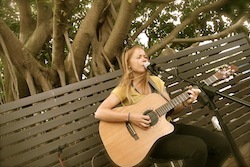 Influenced by the likes of Fleetwood Mac, Pearl Jam, The Beatles and Janis Joplin, Kate offers rocking beats with her trusty stomp box and soothing acoustic tunes suited for all occasions - Kate's unique sound covers classics 'from way back when', till today - while also offering some fresh sounds from her own original collection. 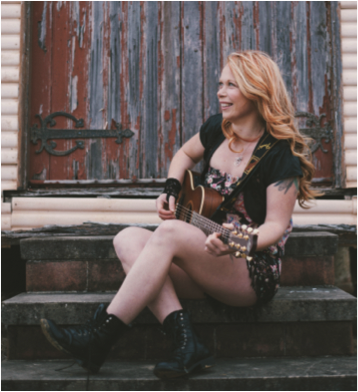 Her calm & cruisey nature, combined with her fiery spirit for life and it's music, comes out in her tunes - take in her exhilarating passion for all that's free and prepare to dance the night away!